It's February and Valentines is already in the air! What's your plan? 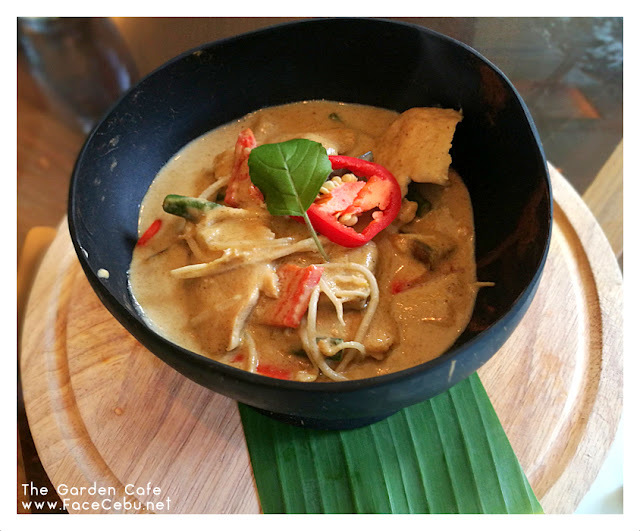 I suggest you should head to Garden Cafe of Cebu City Marriott Hotel and bring your friends, family or loveones for a brilliant dining experience! 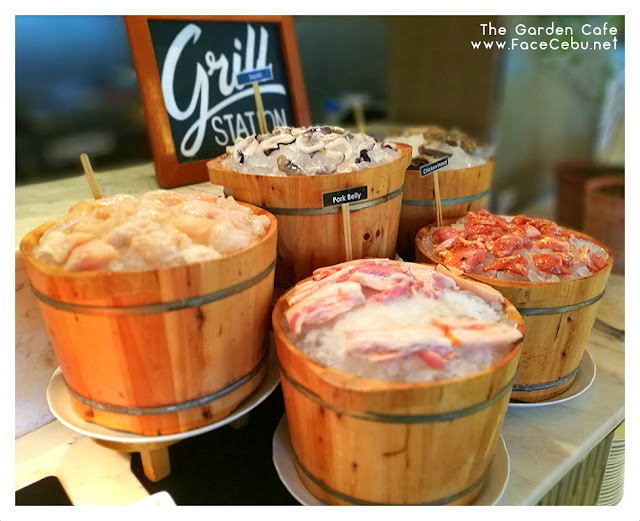 Very glorious for a 50% off for the Restaurant's "Eat All You Can" Lunch and Dinner buffet in just PHP 499 and PHP 649, respectively. 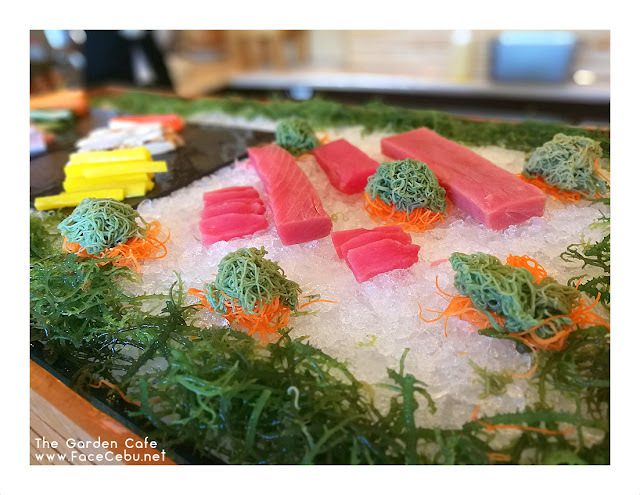 Maintaining its number 1 spot in Tripadvisor, Garden Cafe offers various and delicious menu to all walks of life which includes international cuisines such as Japanese, American, Asian of course and very tasty Thai Food! 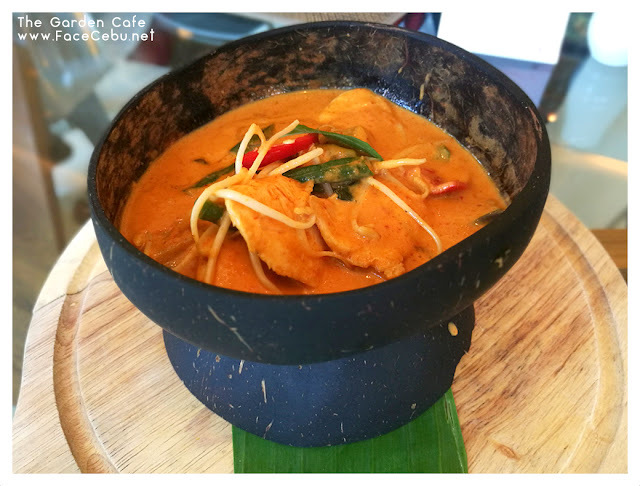 Have you heard of Thai Curry in a buffet in Metro Cebu? 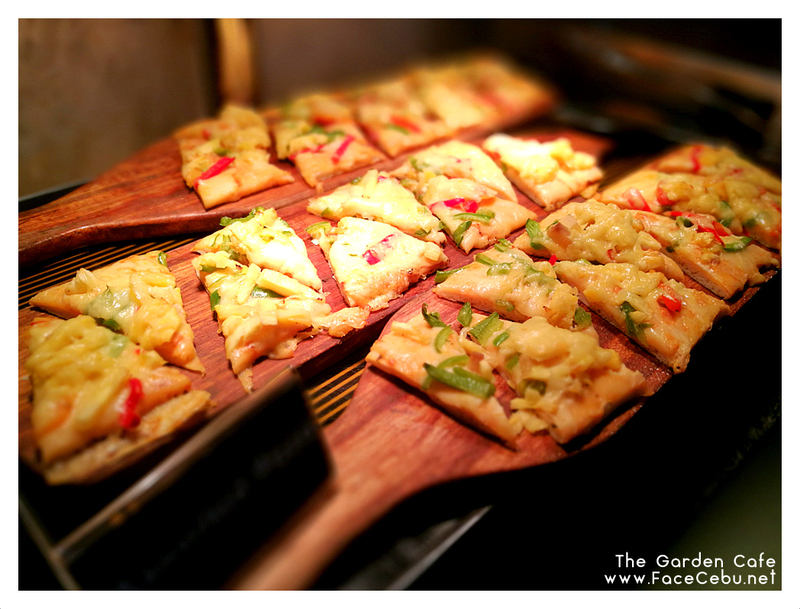 Then, here's another reason to try Garden Cafe in this wonderful season! How to get the 50% off? 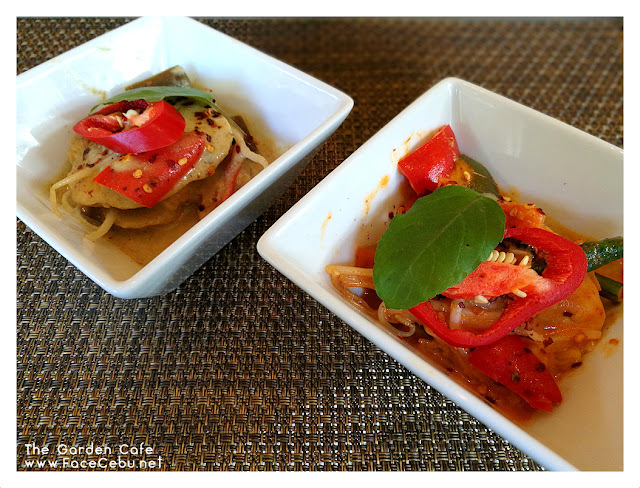 Here are three ways! 1. 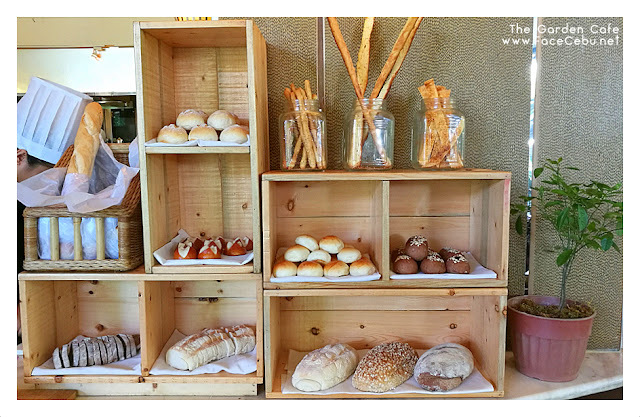 Residents or Employees of IT Park and Cebu Business Park | Until the end of March 2017, Cebu City Marriott Hotel through its outlet the Garden Café is offering discounts to any qualifying guests who are (1) residents or employees working within IT Park Lahug, Cebu Business Park, (2) employees of any business process outsourcing company within the Philippines. For validation, at least one ID qualifies for an entire group to avail of the discounted rate. All you have to do is call us for reservations through (032) 411-5800 for appointments. Walk-ins are also welcome. 2. If you are celebrating your birthday within the month (February and March), you can avail the 50% off. For validation, at least one ID qualifies (with birthdate) for an entire group to avail of the discounted rate. All you have to do is call us for reservations through (032) 411-5800 for appointments. Walk-ins are also welcome. > Make sure create reservations ahead and announce the “blogger rate” privilege for our associate to take note of this special arrangement. Please call (032) 411-5800 for assistance. Walk-ins are also welcome. 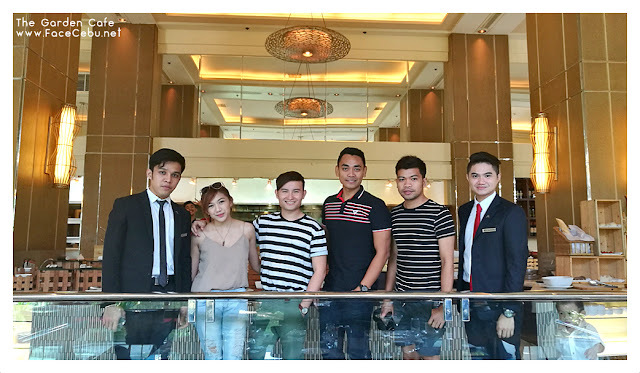 > On the day of visit show to our waiters the actual blog (FaceCebu.net) where they found out about the special rate for verification before they ask for the billing. Ease appetite for the leisurely spread by starting with our soup counter then follow it up with the salad bar, assorted cold cuts, assorted cheese station, Japanese station, Thai curry station, pasta station, noodle and stir-fry station, main course and side dish, hot dish counter, fresh meat and seafood grill station, bread section, dessert and fruit section and save room for our nostalgic halo-halo station. After a long day at work, mark the day’s big and small wins with a great ending! First, warm up your night with our offers at the soup counter then proceed to the salad bar and cruise along our assorted cold cuts, assorted cheeses, Japanese station, curry station, pasta station, stir fry and noodle station, sisig station, carving stations, soup counter, vegetables and sides counter, fresh seafood and meat grill station, bread station, dessert and fruit station and of course try not miss out on our all filipino halo halo station. Let’s make it ever more special! For milestone events and whenever you find yourself craving for the freshest catch, join us for Friday Night Seafood Buffet where you get to indulge your seafood cravings with an all-you-can-eat array of shrimps, crabs, fish and rock lobsters prepared the way you like it. 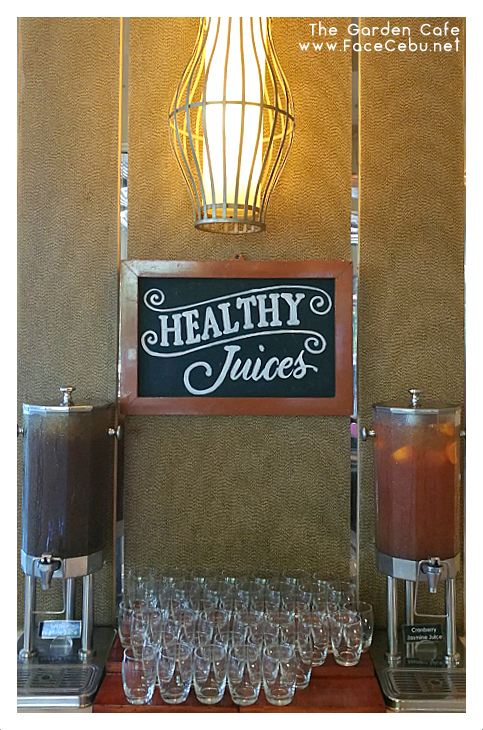 You may also want to drop by every Saturday night when we turn into a carnivores’ den with our prime rib buffet! 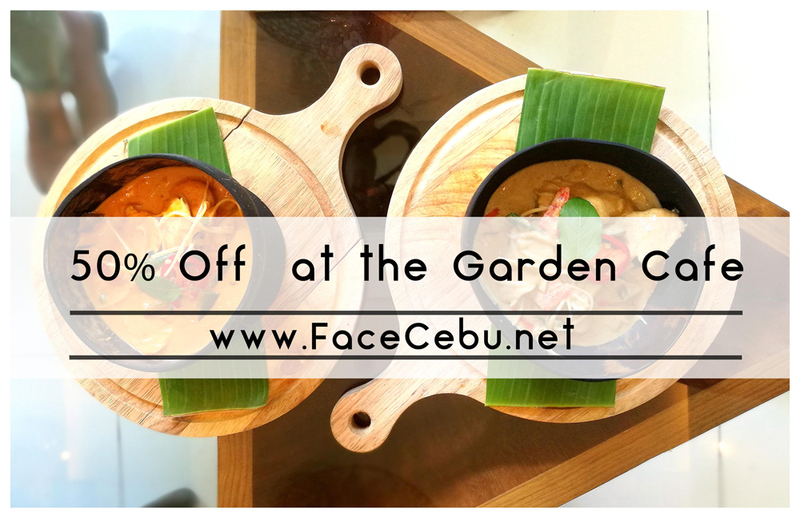 So, aside from Valentines Day, you can still meet your friends or business partners for a healthy meal in Garden Cafe with 50% off just before Summer!